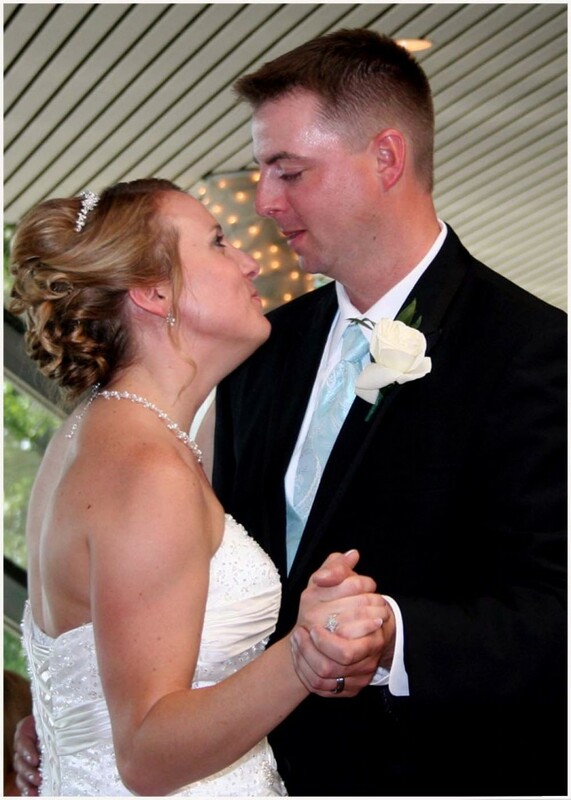 Megan and Derek held their wedding reception on June 18, 2011 at the Hampden Country Club in Ludlow MA. This couple was an absolute delight to work with. From the planning process, to the day of the event, there was never a moment where these two were not smiling, laughing, or just loving every moment of their lives. To me they represent the perfect wedding couple and a reminder as to why I enjoy performing weddings.